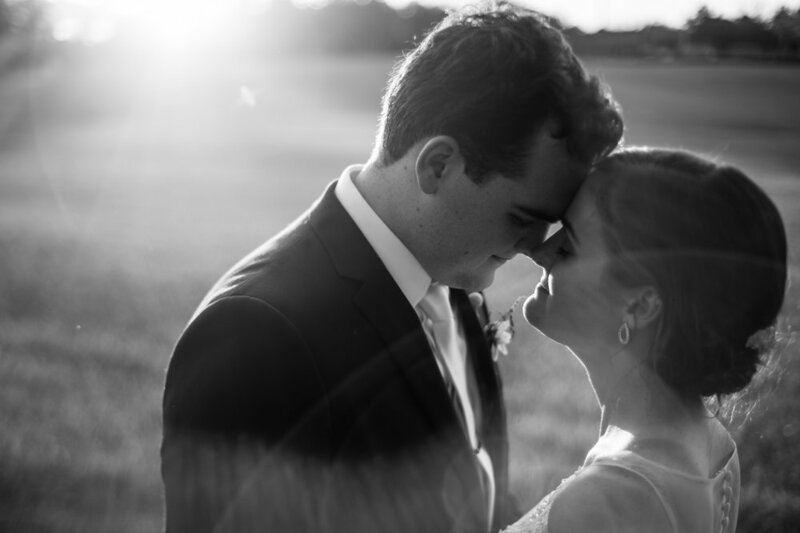 Take a look at the galleries below to get a sense for how your wedding might be captured. Each is a large snapshot of that wedding to show you everything from getting ready to the reception, details to portraits. Follow me on Instagram where I share fun stories and up-to-date images from current shoots! A kind and caring couple, a 1700's mill, and one of the most fun receptions I've ever captured! 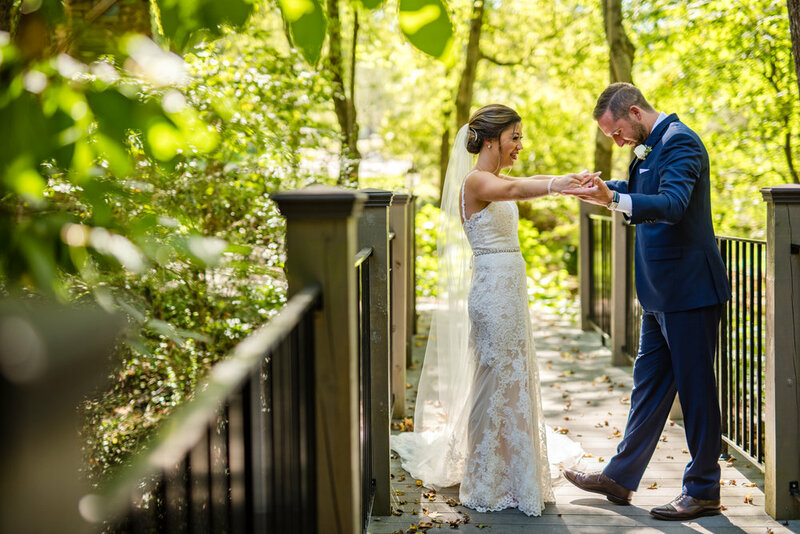 See this Richmond wedding at the Mill at Fine Creek. Spring in Virginia is beautiful, so John and Emily's wedding at the Inn At Vint Hill was perfect before they started! 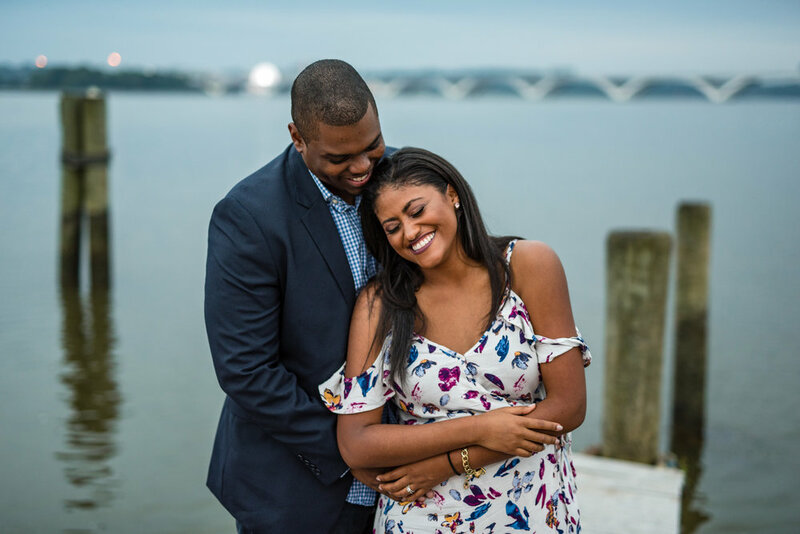 Rob chose the Alexandria Virginia waterfront as the place where he would propose, so it was the perfect place to have their engagement session! 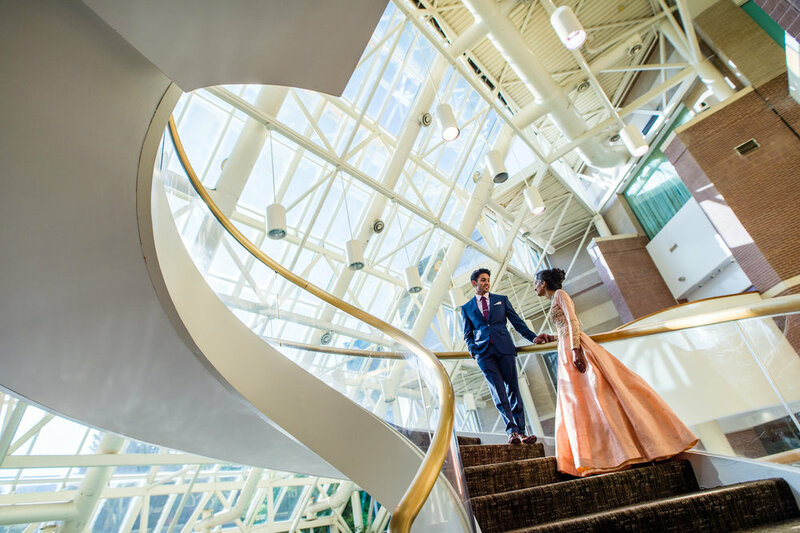 This was an epic Indian wedding weekend full of color, non-stop dancing, and an incredible couple sharing their joy with family and friends at the Sheraton in Tysons Corner, Virginia. The perfect location for a D.C. couple, the Washington D.C. Tidal Basin. "Going through the pics made me feel like I was reliving the day all over again, which was exactly what I wanted out of my wedding pictures!" By now you probably have a good sense for the kind of work I do and I'll bet you have a few questions. Click on to the next page to get some answers!